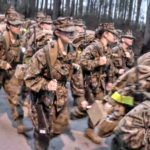 Recruits of Golf Company, 2nd Recruit Training Battalion, and Oscar Company, 4th Recruit Training Battalion, displayed teamwork and endurance while overcoming a combat endurance course on Parris Island, S.C. 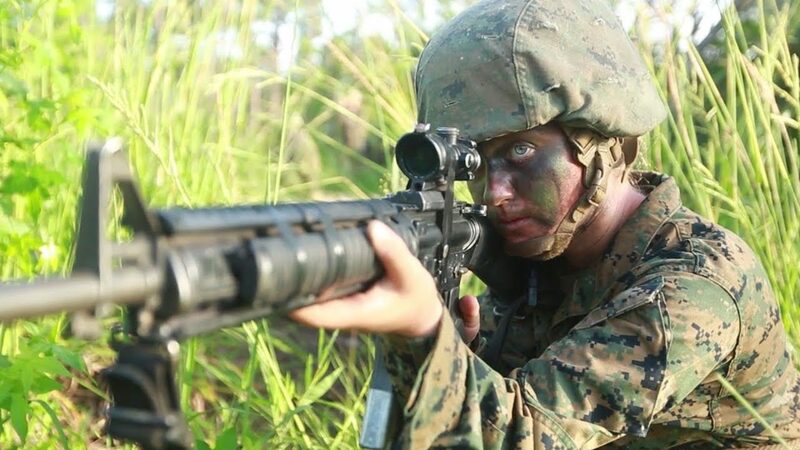 The course is part of Basic Warrior Training, which teaches recruits basic field-related skills all Marines must know. 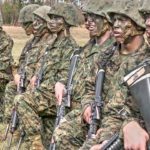 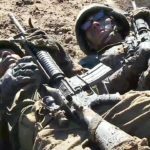 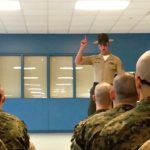 The initial combat training recruits receive will be broadened after boot camp during follow-on training at Camp Lejeune, N.C.
Posted On May 29, 2017 in Marine Corps, Military with 0 Comments.Tagged: Basic Warrior Training, Boot Camp, boot camp marines, Combat Endurance Course, Marines Recruits, Military, military training, Recruit Training Battalion, USMC, USMC Boot Camp.